So the idea is you cut the chain so you end up with two halfs. 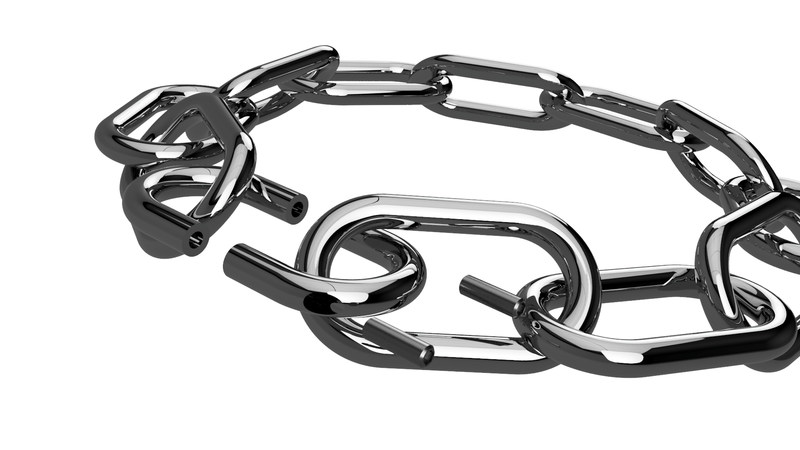 Make sure the size is correct so when you hold them together they give the appearance of 1 solid link. then on one half drill to a set depth and tap the 2 legs to receive a grub screw. On the other side you need to drill and tap so that a grub screw will fit all the way down. make sure this hole goes all the way through the chain. And thats it! you’re done. 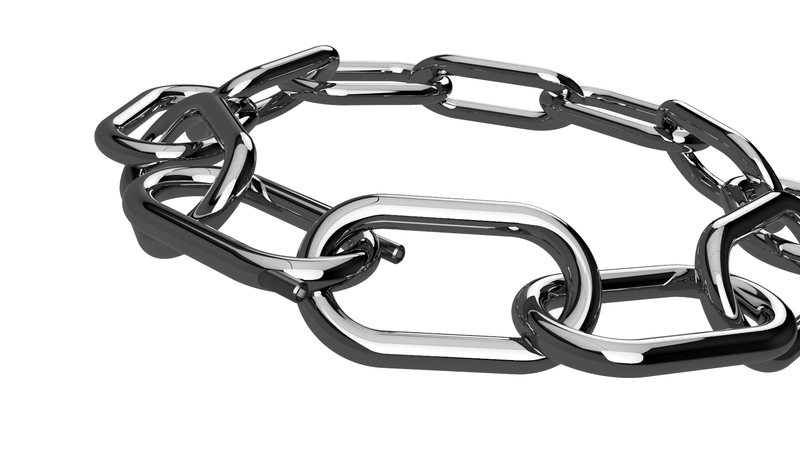 you can now screw the grub screws into the chain and it will create a nearly seamless link. And that seamless link with no visible locking mechanism looks absolutely stunning!! When I get around to creating one I think I’d like to try distressing the chain, giving it a very weathered and rusty look. 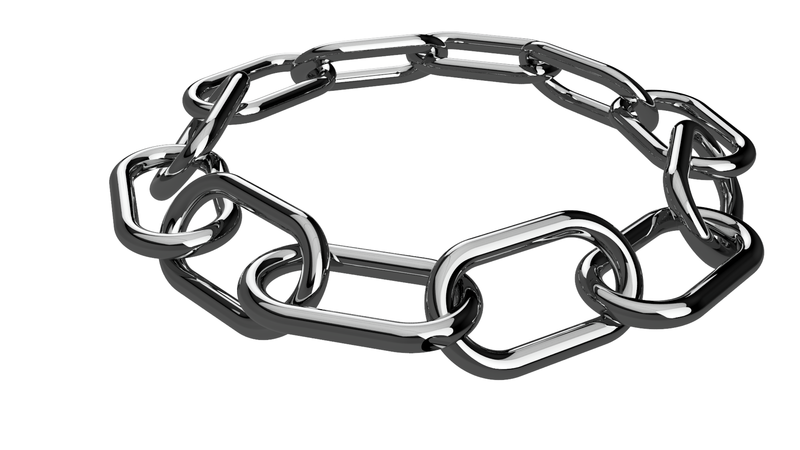 you can then seal the finish and have a very grungy looking chain.